The Boii were a Gallic tribe of the later Iron Age, which was attested at various times in Italy, Pannonia, Bavaria, Bohemia, and Gallia Narbonensis. They first appear in history in connection with the Gallic invasion of north Italy, 390 BC, when they made the Etruscan city of Felsina their new capital, Bononia (Bologna). After a series of wars they were decisively beaten by the Romans in a Battle of Mutina (193 BCE), and were driven out of the area. The Boii struck coins in both gold and silver, many of them with great artistic mastery. 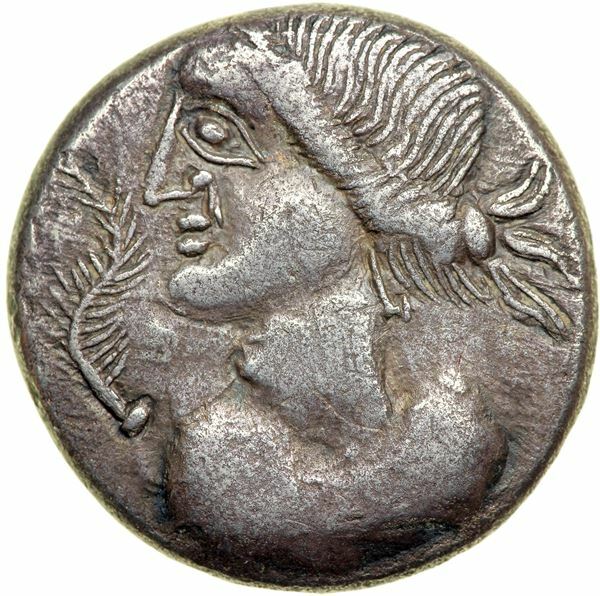 In the first century BC, the Boii living in an oppidum of Bratislava minted Biatecs, high-quality coins with inscriptions (probably the names of kings) in Latin letters.